Our directors and assistant directors are standing by to help you out with all of your Kawaii Kon related questions. 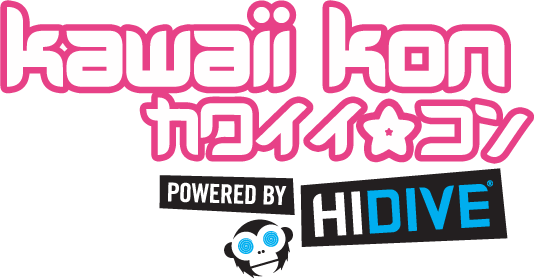 Learn everything you need to know about the largest anime convention in Hawaii! Header photo courtesy of Chris Kwock.